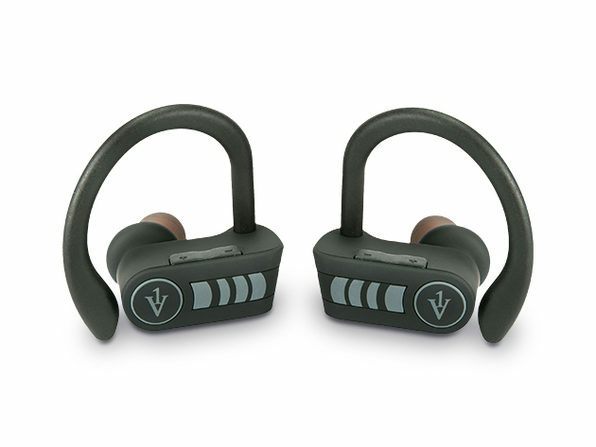 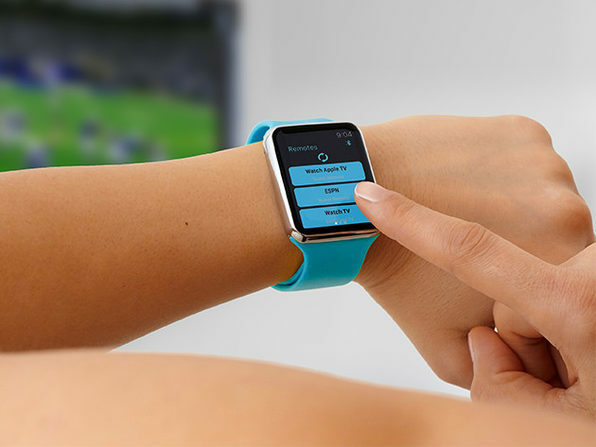  Say goodbye to the days of lost remote-controls and cluttered electronic gear. 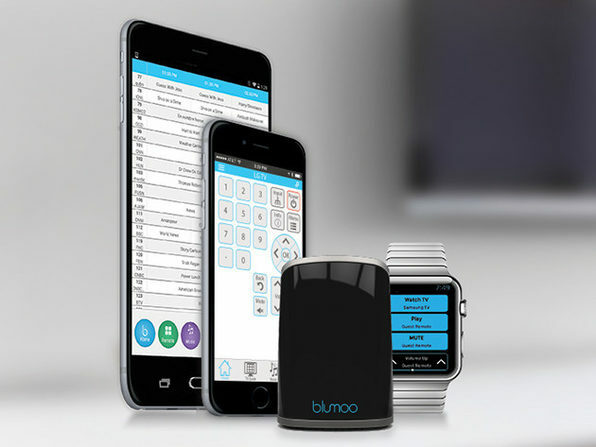 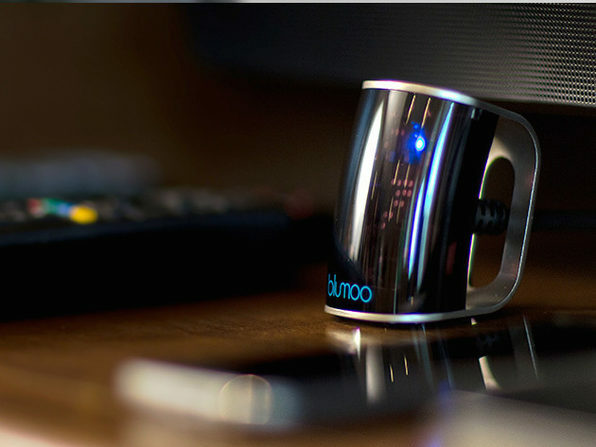 Blumoo connects your smartphone to your electronic devices for complete access, literally at your fingertips. 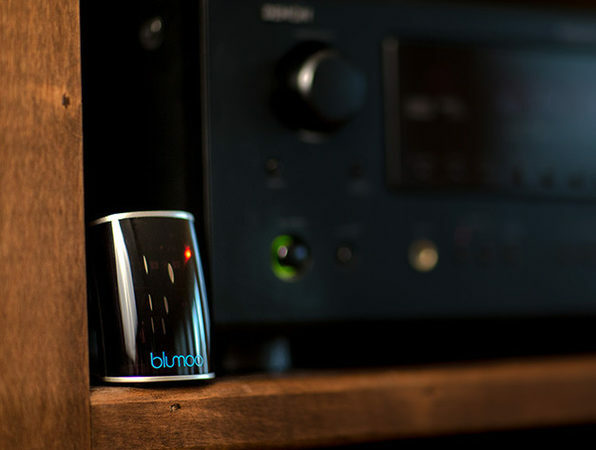 Control your home theater experience from the couch or around the house-- Blumoo gives you 150-ft of powerful Bluetooth connectivity.